This morning, AT&T posted a new video to their YouTube channel, introducing the Samsung Galaxy Alpha into their lineup of smartphones. The odd thing is, the video is sort of out there by itself without a formal announcement with pricing or availability details. It’s tough to tell if the video was supposed to have been made public or not, but either way, we caught it and should see official details before long. 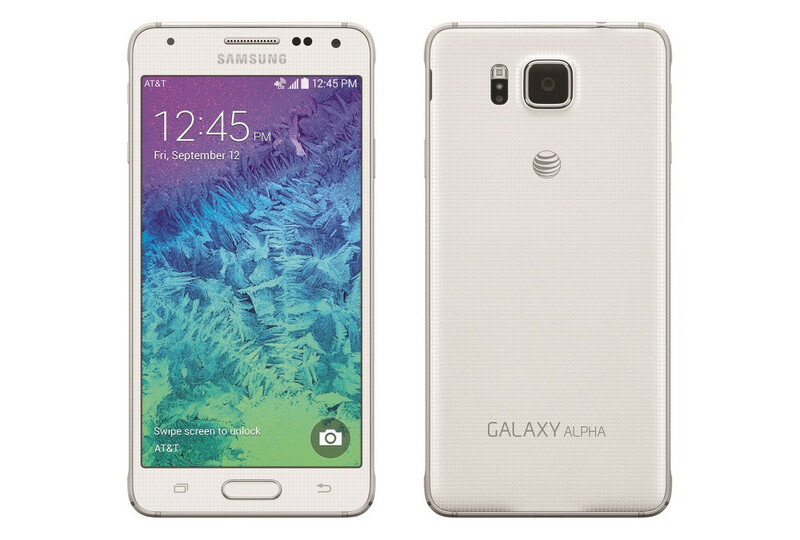 As of now, the Galaxy Alpha on AT&T sounds just the Galaxy Alpha that you were introduced to back in August (specs). You have the all-metal exterior, which is Samsung’s new design direction that aims to bring a more premium feel to its hardware. You also have the 4.7-inch HD Super AMOLED (1280×720) display, 2.5GHz quad-core processor, 32GB of storage, 12MP rear camera, 2.1MP front camera, heart rate sensor, fingerprint scanner, Ultra Power Saving Mode, etc. 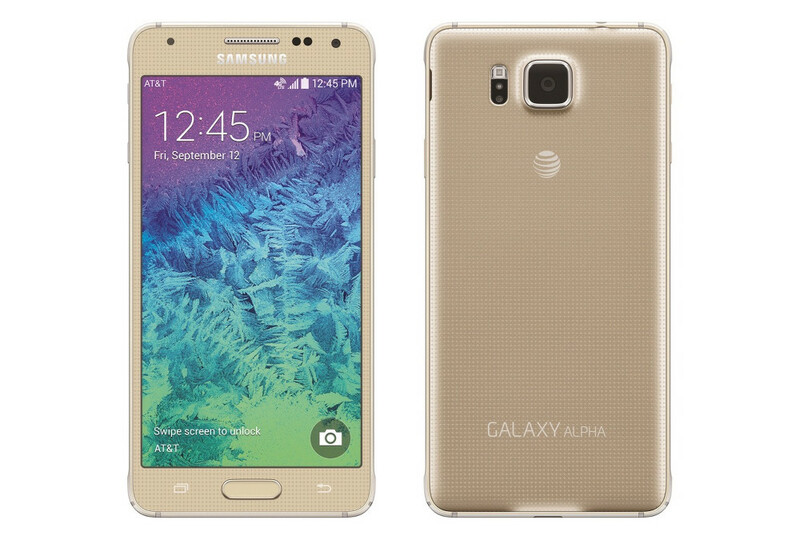 The Galaxy Alpha will be available in black, white and gold. Once we have pricing and availability, we will update this post. 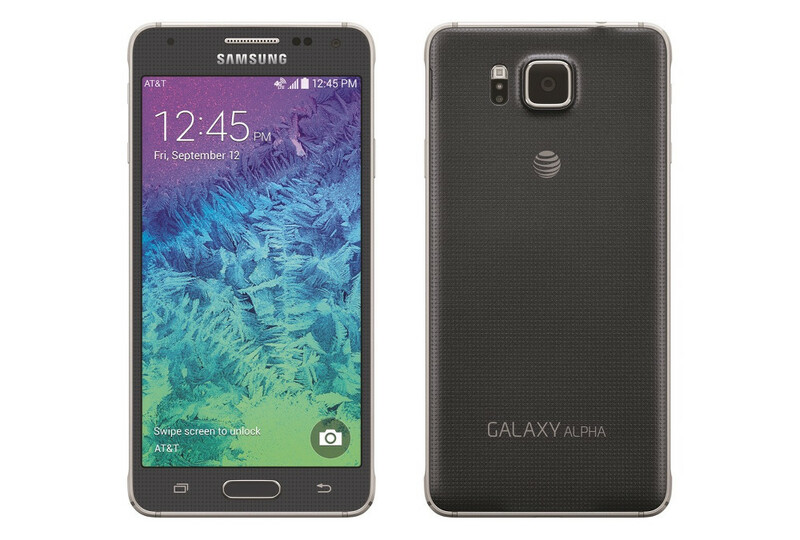 Update: The Galaxy Alpha will be available on September 26 and in AT&T stores for $199 on-contract or $612.99 at full retail. If you choose a monthly payment plan through AT&T Next 18 or 12, you are looking at $25.55 or $30.65 per month, respectively.